What could be spookier than touring a local Staten Island haunt that’s been visited by real ghosts and ghouls? 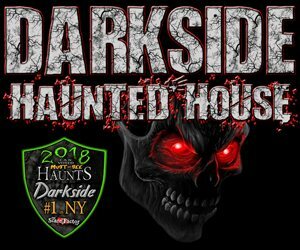 There’s no creepier way to spend the shortened Autumn Day than on a Staten Island Ghost Tour - you may even encounter some spirits of your own as you journey through local Staten Island houses, cemeteries, and towns that are cursed with spirits of the undead that haven’t moved on from the realm of the living to the afterlife. 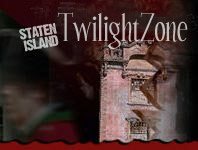 Staten Island Ghost Tours are often lead by experts, that can give you the history of the Haunt Site, as well as the legend and folklore of the ghosts who make their home. If you’re in for a real scare, going on a Staten Island Ghost Tour of a true haunt is where you’ll find it this Halloween.